Tecno Mobile has launched today two smartphones in their Camon series – CAMON iAce 2x & CAMON iACE 2. These two smartphones have various similarities. Both the phones come with 5.5” HD+ Full View Display with 18:9 aspect ratio, 80.5% screen to body ratio and screen resolution of 1440 X 720, 450 nits, 269 PPI (Pixel Density). Both the phones are powered by Helio A22 (MTK 6761) 2.0 GHz 64 bit Quad-Core Processor and are packed with 3050mAh battery. Both the phones run HIOS 4.1 based on Android 8.1. Both the phones are armed with 8MP Selfie Camera with f/2.0 aperture and front Flash. These phones are equipped with 13MP + VGA Dual Rear Cameras with f/1.8 aperture and dual rear Flash. The camera comes with various modes such as AI Cam, Portrait Mode, AI HDR, AI Beauty, AI Auto Scene Detection and supports 8X Digital Zoom. For security, the CAMON iACE2X comes with Anti-oil Fingerprint sensor and AI Face Lock whereas the CAMON iACE2 has only AI Face Lock feature. CAMON iACE2X comes with 3GB+32GB of internal storage and is priced INR 7,599 whereas the CAMON iACE2 with 2GB+32GB of internal storageis priced at INR 6,699. These devices support 4G VoLTE in both the SIM cards at the same time. These are dual SIM smartphones with dedicated microSD card slot, which can support expandable memory upto 128GB. 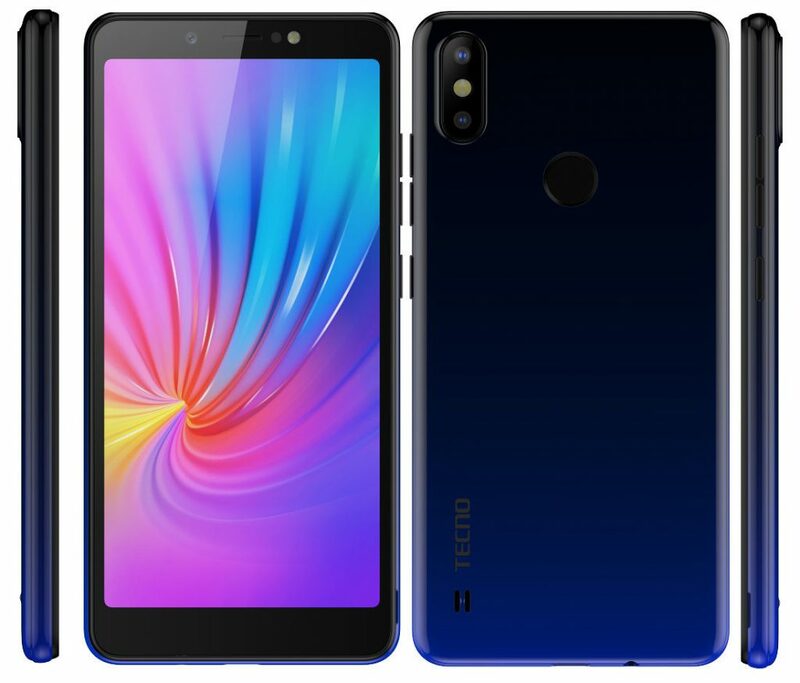 These phones also offer connectivity options of WIFI 802.11 b/g/n/, Bluetooth 5.0, GPS,GLONASS and AGPS. These phones are available in Midnight black, Champagne Gold and Nebula black (new Gradient colour available in CAMON iACE2x) and City Blue (in CAMON iACE2). These phones will be available for sale starting from today across more than 35000+ retail outlets PAN India.